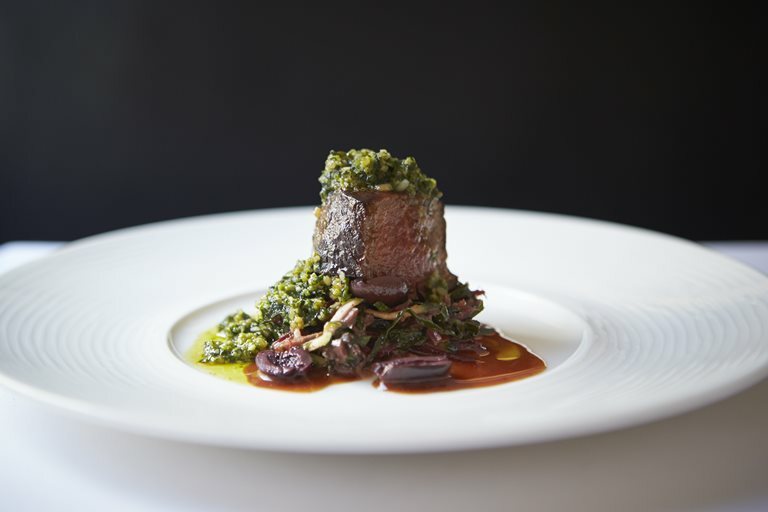 Over to Peter Gordon to explain the story behind this beef pesto recipe: “I have no idea how I came up with the idea of marinating beef in soy and vinegar, but people would come into the restaurant just to have it. When we first opened The Sugar Club in London in 1995, we would get New Zealanders phoning up to ask if I was the same chef that had created Beef Pesto in Wellington". You can use ready-made pesto, or make your own from Peter's recipe below.